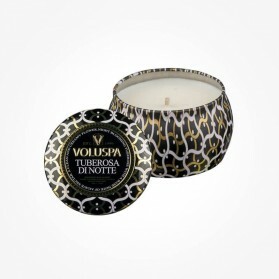 Best Scented Candles There are 20 products. 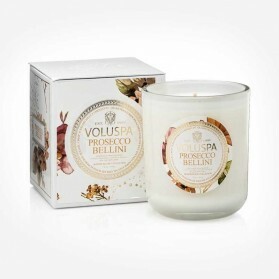 Imagine that your guests entering home where a scented candle is burning creating an instantly pleasant impression and usually leading them to answer you, What smells so good in the room? 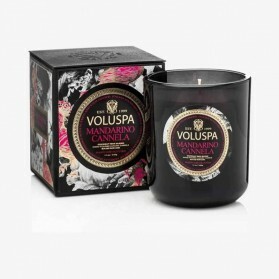 Burning scented candles can treat with household odours or simply make your home smell great. 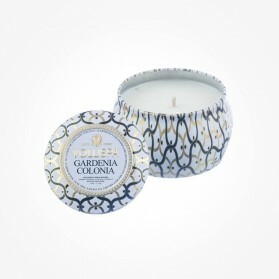 A well-made scented candle specially made from natural material like soy or beeswax and a trimmed wick will melt to oil and burn as a liquid, neither dripping wax nor releasing smoke. Best Scented candles give off a pleasant fragrance and also attract the guests’ eyes by charming illumination of beautifully designed containers. 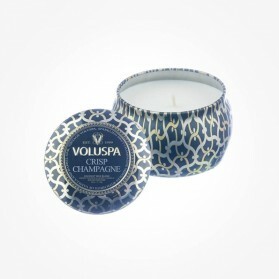 Guarantee 100% Clean emission out of extremely safer Reed Diffusers from our careful selections. 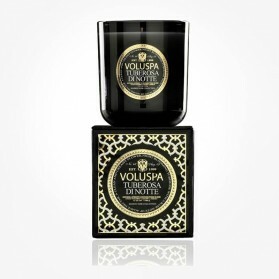 While clean air refreshes, our diffusers surprisingly last longer than you might expect. Other benefits using the diffusers are; environmentally friendly, free from the fire as it is safer than candles. 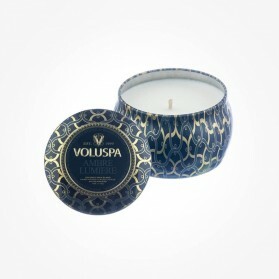 With warm exotic mixture of light amber, vanilla benzoin and Indian patchouli, This Maison Ambre Lumiere Scented Candle collection gives you a sweet and seductive fragrance. 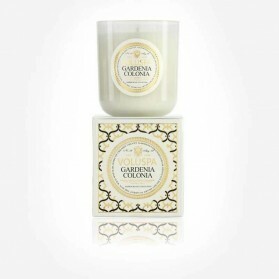 With the night blooming tuberose with a heart of agave nectar, this Tuberosa Di Notte has a clean & creamy white floral bouquet and thus is perfect for your bedroom. 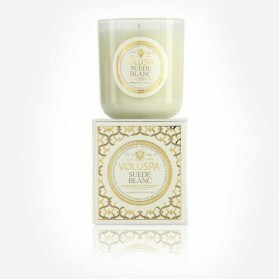 With scent hints of Sumptuous tones of iced prosecco, quartered ripe peaches, sweet pitted apricots and superfine sugar, this Maison Blanc Prosecco Bellini Boxed Candle adds a sophisticated scent to your home. 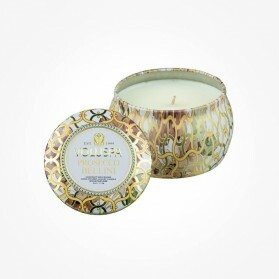 Make any rooms full of grace with this fabulous scented candles along with luxury look of reflection of glass glare. 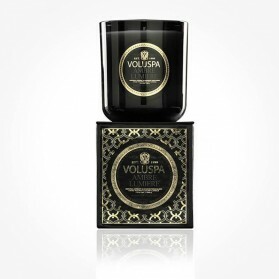 Home fragrance at it's best with this reed diffuser in the Japonica collection. 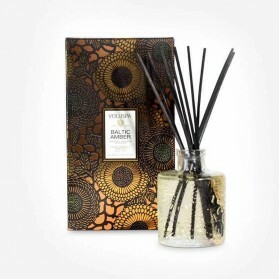 Full of fragrance at it's best with this reed diffuser in the Japonica collection.